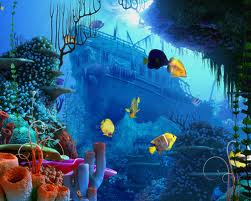 Tropical waters are naturally low in nutrients because the warm water limits nutrients essential for life from welling up from the deep, which is why they are sometimes called a “marine desert”. 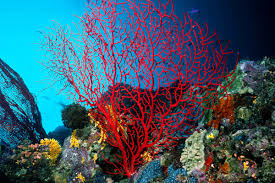 Eliminate the undersea “trees”, which mass coral bleaching is in the process of doing, and you’ll eliminate everything that depends on it for survival. 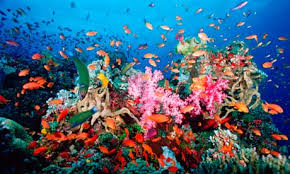 Coral reefs that bleach are weakened, and therefore unable to provide the ecosystem services on which local communities depend. 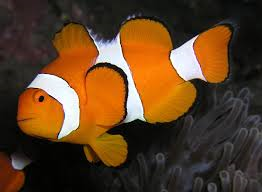 For example, weakened reefs cannot provide the benefits of shoreline protection or buffering from wave energy. Bleached corals can be less visually appealing. In contrast to the vibrancy of healthy reefs, stark bleached reefs may be less attractive to divers, and may turn them away from traditionally popular diving sites. 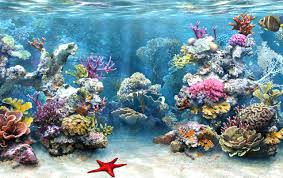 Of course, nobody wants to see dead corals and this loss of revenue from decreased tourist activity can threaten the livelihoods of local communities. What animals are most affected? 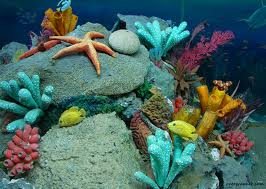 do coral reefs affect our lives in league city? 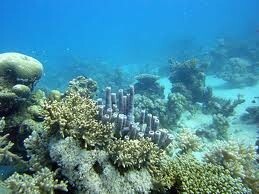 because we don't live near any coral reefs. 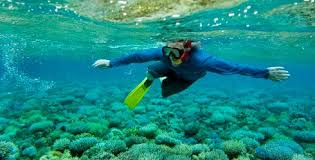 Are people affected by coral reefs? Yes, because the protect shores from the impact of waves and from storms; provide benifites to humans in the form of medicine. What causes the death of coral reefs? What are the solutions that people have come up with for this issue? Conserve water, Help reduce poplution, use only ecological fertilizers, dispose of your trash properly, and support reef-friendly businesses. There isn't much we can do to prevent the death of coral reefs.